Fox Cheat Sheet: What Will Be Canceled? The fates of several Fox series are still very much up in the air. With a handful of shows already renewed, the network's plans will become clearer in the current weeks. With so many underperforming dramas, there's a good chance some of them will make it for another season. New Girl, which we earlier thought was a sure thing, has been downgraded. The cast seems to think there's a very real possibility the show is toast. Sleepy Hollow has been lucky in the past, but don't expect it to be this time around. Being the lowest rated drama will send it straight to the TV show afterlife. Have a look below to find out how all of the Fox shows stack up. We have separate posts for CBS, The CW, NBC and ABC. 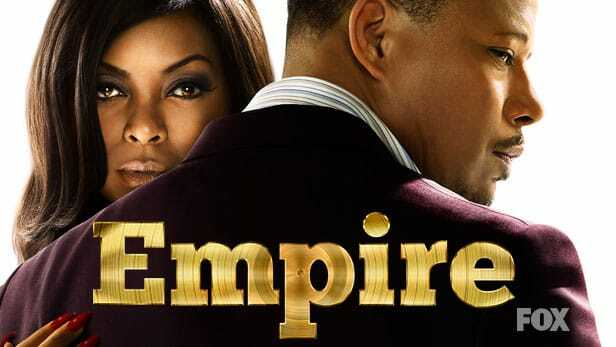 Empire is down almost 30 percent in Season 3, but it is still the number one show on Fox by a long way. Season 3 is averaging 8.6 million viewers and a 3.2 rating among adults 18-49. The show catapults double digits in delayed viewing, so it will be on the air for another few years. Thanks to multiple NFL overruns, The Simpsons is up almost 15 percent to 4.6 million viewers and a 1.9 rating. This one is not going anywhere. This show was poised to be a big hit, but it has struggled in the ratings. Season 1 is averaging 5.7 million viewers and a 1.6 rating. Take out the premieres 6.1 rating and the show is averaging a 1.0 rating. It is not doing as well as Gotham was in the slot. Unless ratings turn around, the franchise could be over. 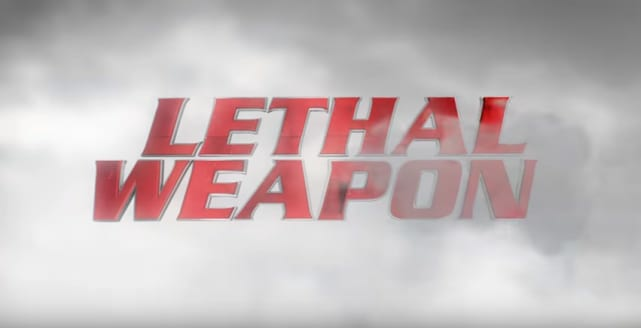 Lethal Weapon has been a surprising success for Fox. It averaged 6.5 million viewers and a 1.6 rating. It held up well airing without Empire, so it can hold its own. 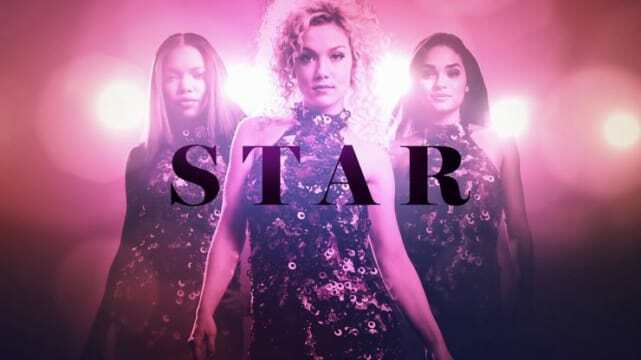 Star was a surprising success story for Fox. It averaged 4.2 million viewers and a 1.3 rating. It performed well in delayed viewing. 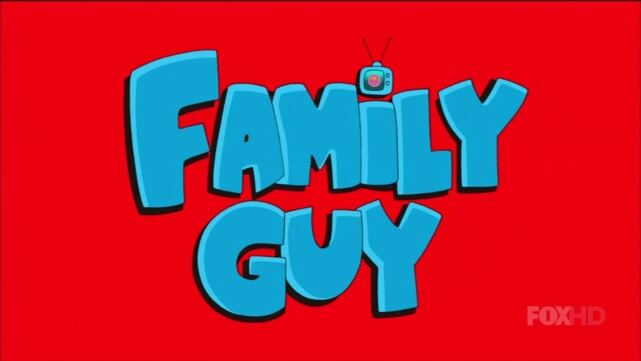 Family Guy is down almost 10 percent this season. It is currently averaging 2.9 million viewers and a 1.3 rating. The show gets a decent bump in delayed viewing and will be around for another few years. Rosewood: Canceled After Two Seasons at Fox! Fox Cheat Sheet: Which Shows Are Dead?!? Lucifer: Renewed for Season 3 at Fox! Fox Unveils Spring Premiere Dates: When Will Prison Break Return? Pitch Round Table: Did That Just Happen? Pitch Round Table: When It Rains It Pours! The Exorcist Review: Is Regan Back? Fox Cheat Sheet: Will Pitch Strike Out? Will The Exorcist Be Exorcised? Pitch Round Table: Padres Don't Discriminate! Fox Sets Winter 2017 Schedule: What's On The Move? Lucifer Season 2: Full Season Ordered! Pitch Round Table: Tough Luck, Tough Nuts! 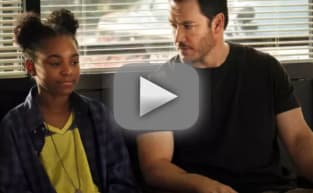 The Passage Gets January Premiere Date at Fox! 9-1-1 Season 2 Trailer: There's Nowhere To Hide!